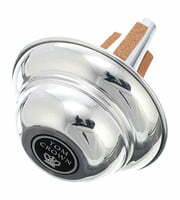 Thomann is an important reseller of Tom Crown products. 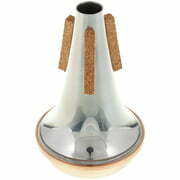 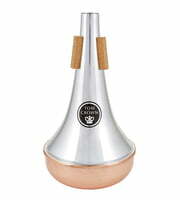 At Thomann you'll find the latest items at especially low prices. 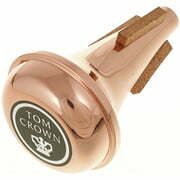 If you would like to see a list of all products from Tom Crown, then please click here. 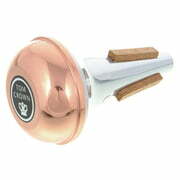 Tom Crown products are exclusively made in United States. 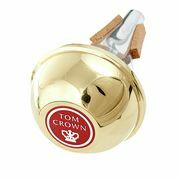 We currently list 31 Tom Crown products 31 of them are available for immediate dispatch . 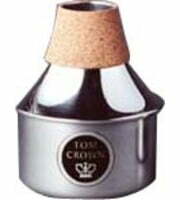 We've had Tom Crown products in our range since 1996. 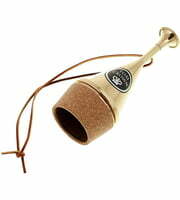 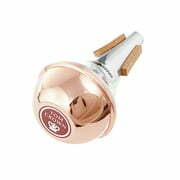 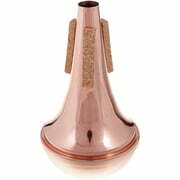 At the moment you will find Tom Crown top sellers in the following product categories Straight Trumpet Mutes, French Horn Mutes, Piccolo Trumpet Mutes and Straight mutes for tenor trombone. 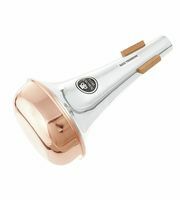 A highlight and favourite is the following product Tom Crown Trumpet Straight Copper Bottom, of which we have sold recently more than 3.000. 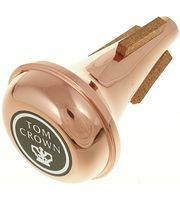 The product availability of Tom Crown is at 97% which is significantly higher than the average brand. 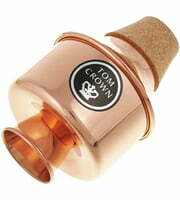 At the moment 31 Tom Crown products are immediately available. 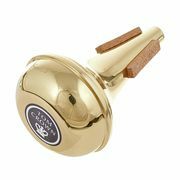 Tom Crown only grants a 2 warranty on its products but with the 3-Year Thomann Warranty you are covered for a further one year. 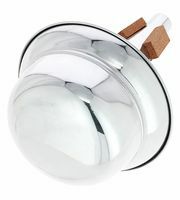 We also offer our 30-Day Money-Back Guarantee for Tom Crown products, a 3-year warranty, and many additional services such as qualified product specialists, an on-site service department and much more.